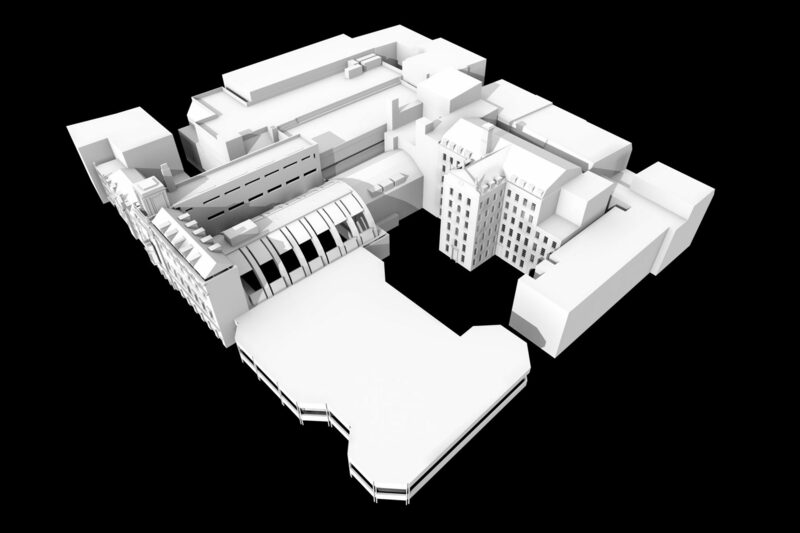 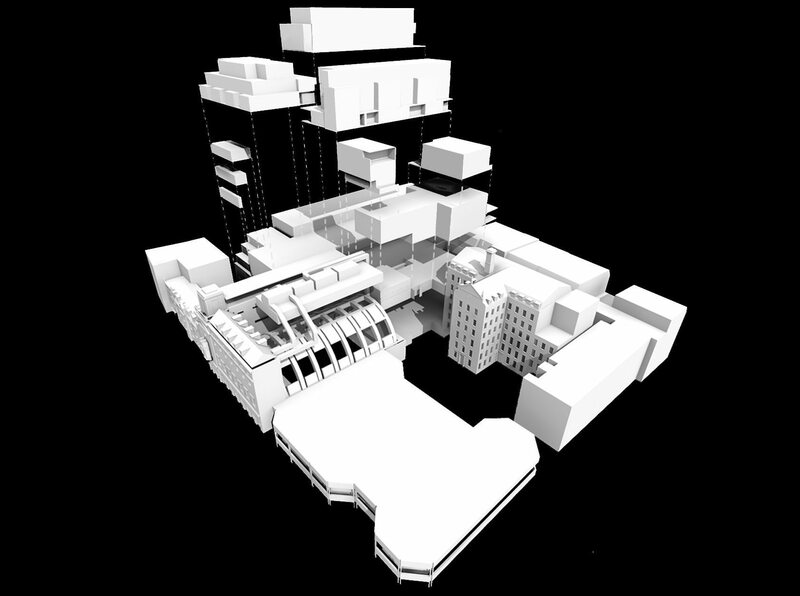 This multi-faceted scheme was part of the refurbishment of the Grade II* listed Marshall Street Baths in Soho. 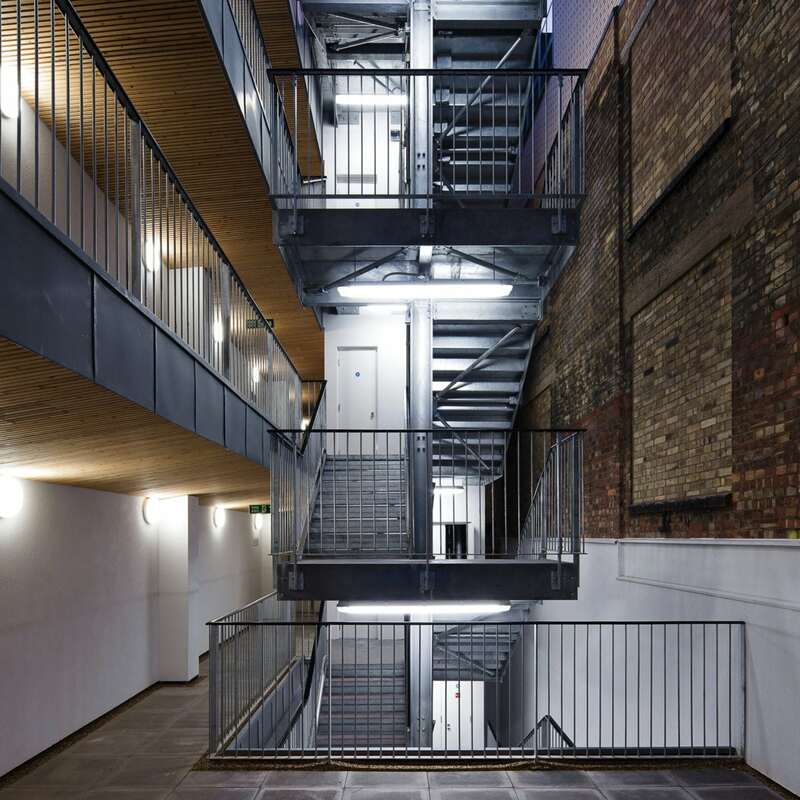 The mixed-use scheme created 24,000 square foot of loft style workspace, 49,500 square foot of market housing and 12,180 square foot of affordable housing plus a new 9000-square-foot waste depot and new 6500-square-foot gym with 2 aerobics studios. 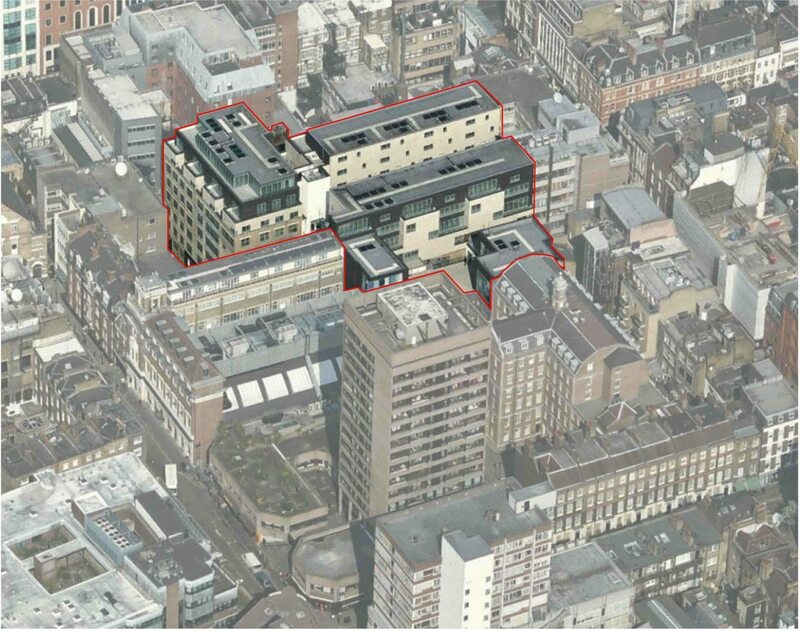 Neil Davies led the project while working at Munkenbeck+Partners.